A company with tradition and perspectives. When you are looking for the perfect packaging for your product, Schmid Folien is the trusted partner at your side. For eight decades, the name Schmid Folien has stood for creativity and competence. 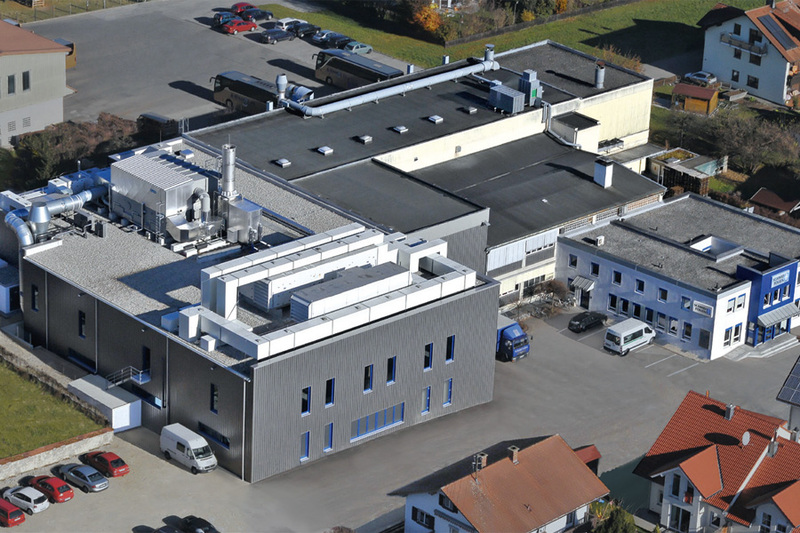 Founded by Hans Schmid as a printing works in 1933, the family business has grown steadily since the 1950s into a firmly established player in the packaging industry. Production capacities were repeatedly expanded in order to satisfy the increasing demand for our packaging products. 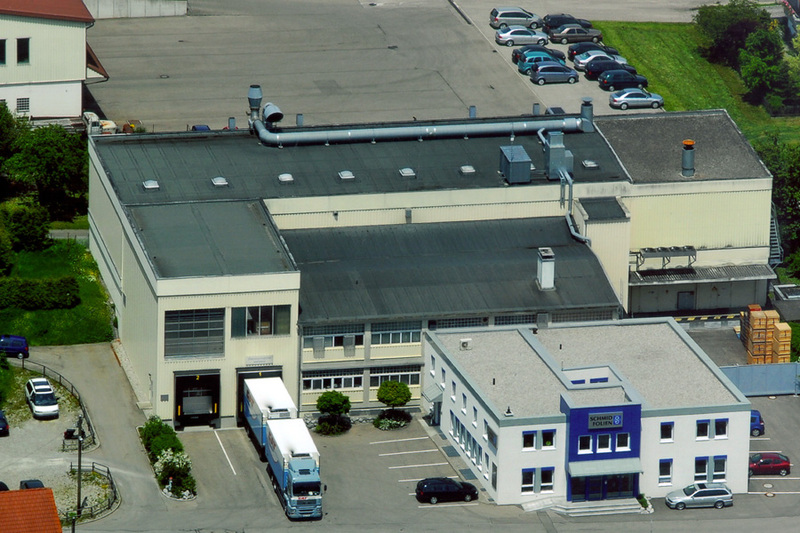 The expansion brought a new production hall in 2011 as well. In addition to an automated ink dosing system, a brand new ten-color flexographic printing press was placed in service there. Flexible packaging is our specialty. 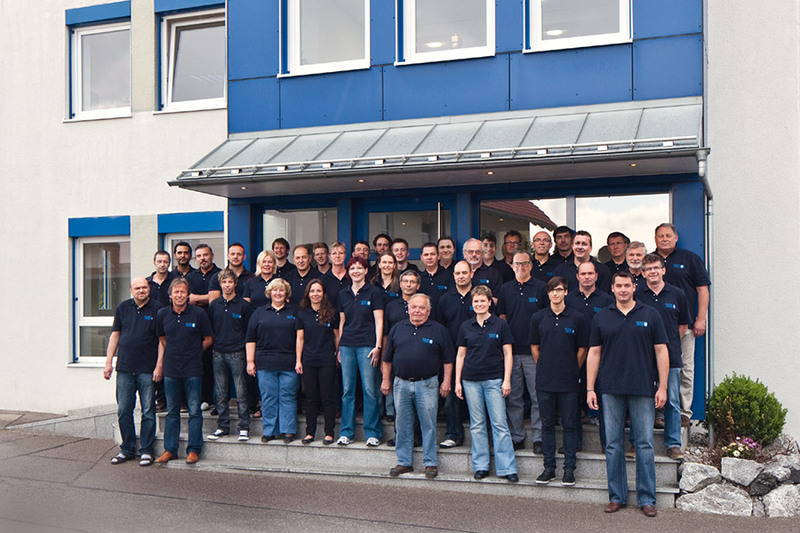 Under the leadership of the third generation in the person of Robert and Johannes Schmid, about fifty qualified employees today implement the company creed that has traveled with Schmid Folien GmbH & Co. KG since the beginning: win over customers with our products and services and satisfy their requirements in full. That is the aspiration we have for ourselves each day and which we live up to with innovative energy and decades of experience in the name of our customers. At all times. Resort to established products and develop new ones from them. For us, progress means resorting first to the foundation of our progress: established professional expertise and many years of practical experience. Maybe a paradox at first glance, but only in this way can innovative ideas and approaches emerge. For us, progress therefore also simultaneously means the continuous refinement of proven methods and adapting them to new challenges. We achieve that with a combination of competent professionals and high quality equipment. We have your wishes and requirements firmly in view with every step. We develop the appropriate solution for your request with flexibility and know-how. For you, this means precisely accurate, optimized implementation of your ideas. For us, this means your satisfaction. And we are not satisfied with less.